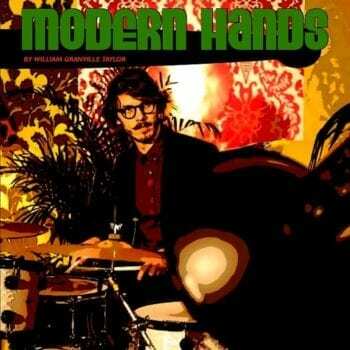 View Cart "Modern Hands Drum Book" was successfully added to your cart. © 2019 Will Taylor Drums. All Rights Reserved.